Knoxville's HubSpot User Group is a community for inbound marketers and HubSpot customers located in the Knoxville, TN area. Join our community to share success stories, ask questions, and get tips for using inbound marketing to get more leads and close more business. Hello and welcome! 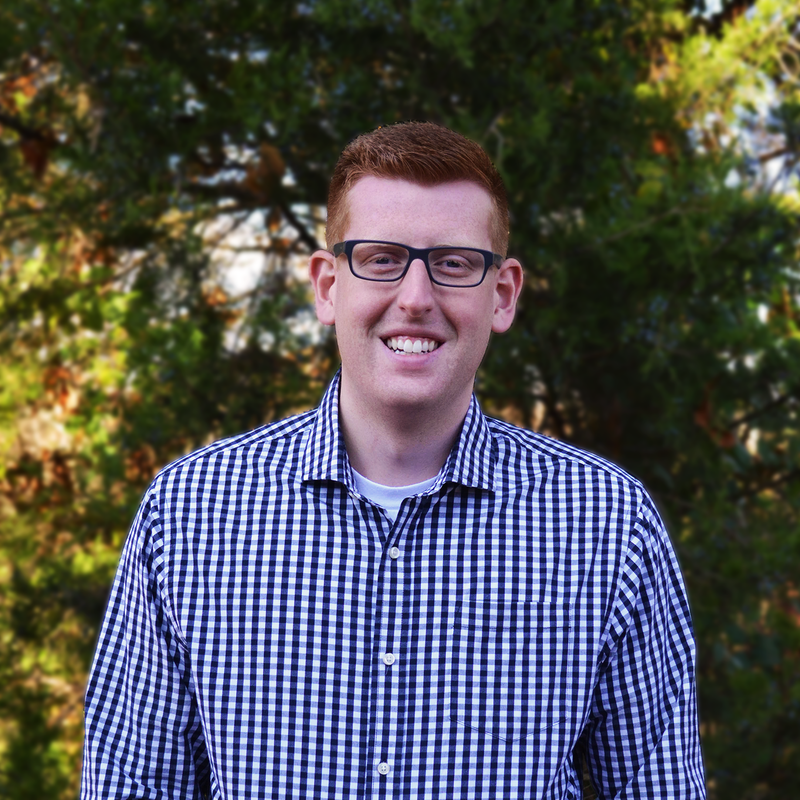 I'm the owner of VIEO Design, a Gold HubSpot Partner agency located in Knoxville, Tennessee. I was thrilled to be asked by HubSpot to lead the Knoxville HubSpot User Group. My love of HubSpot goes back to 2007, so I've been drinking "the orange kool-aid" for quite some time now. As the HUG leader, I love helping to educate HubSpot customers, other partners, and people curious about inbound marketing. If you have any questions about HubSpot or inbound marketing, I'd love to connect with you and invite you to our events. You can RSVP for the next one by clicking below. 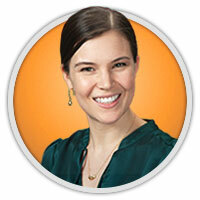 As the HUG co-leader, I love getting to introduce new people to HubSpot and inbound marketing. HubSpot User Group meetups are a great way to learn about all things marketing and meet new people in and out of the marketing industry. If you have any questions about HubSpot or inbound marketing, I'd love to meet and talk with you at our next event. You can RSVP for the next one by clicking below. I mean, yeah, I work for her, so I’m a little biased, but Holly is really good at finding the ways that inbound marketing can work for any given business. 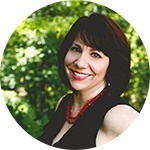 She’s a great advocate for HubSpot and the inbound methodology! Get inbound marketing tips and notices of upcoming events! Subscribers get email updates daily, weekly, or monthly. Automagically.